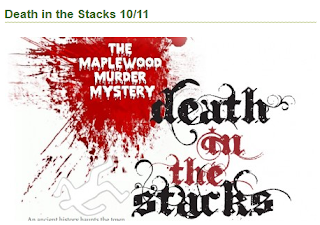 Friday October 11th, at the Main Branch of the Library, from 7-10PM. Phyllis Kessler of Strollers fame and several of her thespian brethren. The all adult audience will be fed cocktails, clues and dinner from 7:00-9:30 after which they will be polled and the mystery solved. - the continued effort to archive more of Maplewood’s historical data, photos and artifacts. the rich cultural resources of our community. The Library is fast becoming a hub of innovation and technology, and an incubator for creativity. So, if you haven’t been there in a while, come and see what is going on and have a great time while you’re at it. 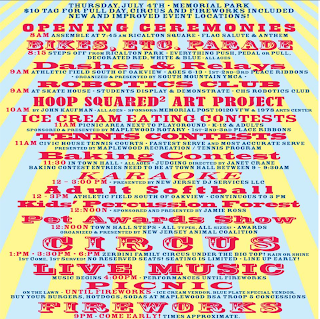 Join us on September 29, 2013 for a fun filled day to support dystonia research. The ride begins at Hartshorn Elementary School, 400 Hartshorn Drive, Short Hills, NJ 07078. The ride begins promptly at 9:00am with registration opening at 7:30am. Hope to see you all there! If you missed the deadline to sign-up online, it is not too late to ride! We will be accepting walk-up registrations the morning of Jake's Ride, Sunday, Sept. 29. With the newest addition to Maplewood's Springfield Ave, its hard not to see the blocks between Prospect/Yale/Oberlin as a Health and Wellness Destination. We have Eastside Fitness, The Gym, HLS and now our newest: Viva Z Club. Owner, Lidia Miller stated: It has been dream of mine to open a studio dedicated to Zumba® fitness, because of its enormous impact on my life 4 years ago. Zumba® Fitness has made me healthier, helped me lose 50 pounds and gave me more energy and balance in my life! Oh no!! I hear you cry, not another fitness infomercial, where someone lost lots of weight and joined a “movement”. This is different – I promise. I believe that Viva Z Club is the embodiment of Zumba® Fitness going mainstream. ...Viva Z Club is different because it offers a social environment with its CLub Room. We want to encourage friendships, offer mutual encouragement and support to be fit and healthy, acceptance and all around togehterness that Zumba is all about: You're not alone on your path to being a healtheir, fitter and happier you! Viva Z Club is not membership based or requires a joining fee. There is always so much talk about whether it's cheaper to own a home or rent one. There are obvious psychological benefits to owning a home like setting anchor in a community while being able to invest in making improvements in the condition of your home you see fit. Annual Property Tax: This varies by locality. We use the actual average property tax rate for your metro area. You can also input your personal property tax rate as a percent of your home's value or a national baseline assumption of 1.35%. Buying Closing Costs: Include loan origination fees, mortgage points, title insurance, appraisal, escrow deposit, fees for running a credit report, and other closing costs. Discount Rate: The opportunity cost of your money. It reflects what your money would earn as savings or investments other than housing. The higher the discount rate, the more expensive homeownership is because buying a home involves a big upfront payment. Down Payment: The share of the purchase price you pay upfront. Our baseline assumption is 20%. 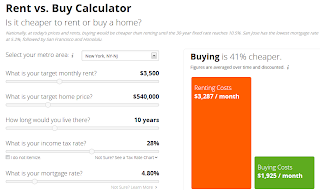 Putting less than 20% down typically requires mortgage insurance, which is not included in this calculator. Homeowner's Insurance: Typically required by mortgage lenders. 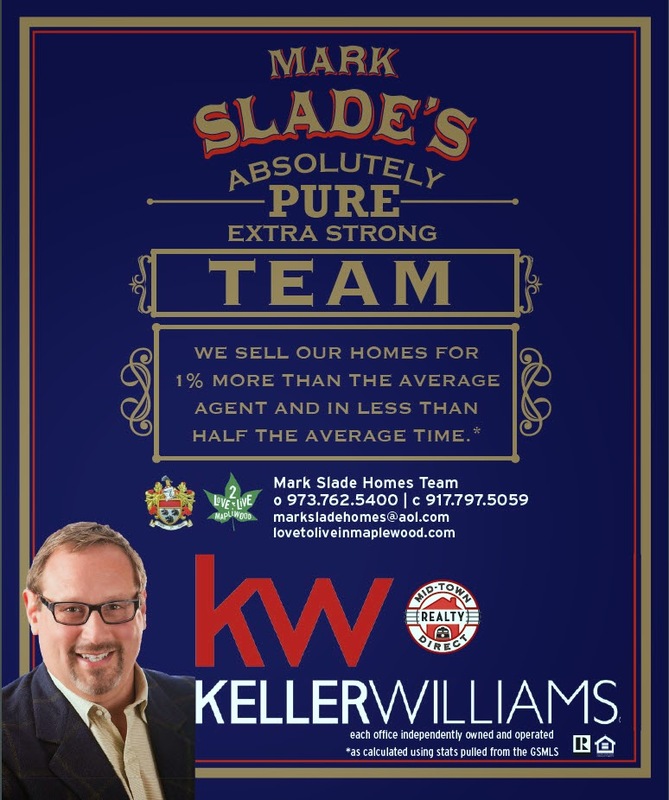 We assume an annual cost of 0.46% of the home's value. Homeowners insurance could be significantly higher if you pay high premiums for risk factors such as floods or earthquakes. Inflation: Impacts costs such as utilities and renovations, which we assume increase at the rate of inflation. Long Term Capital Gains Tax: Assessed if the sale price exceeds the original purchase price by $500,000 if filing as married, or $250,000 if filing as an individual. We have assumed a 15% tax rate. Your tax situation might be different. Mortgage Term: The number of years until the mortgage is paid off. Our baseline assumption is 30 years. Some mortgages have shorter terms such as 15 years. Renovations: Both regular maintenance and home improvement. 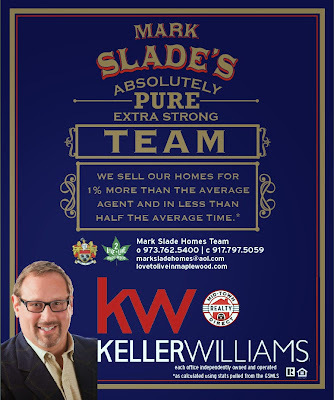 We assume homeowners pay 1% annually of the home's value, although this can run significantly higher. Rent Appreciation: The amount that your rent is likely to increase each year. Rent Insurance: A policy that covers your personal possessions against perils such as fire, theft, or vandalism. We assume this is 1.32% of your monthly rent. This is not a required cost. Price Appreciation: The amount that your home is likely to appreciate in value each year, but – be warned -- appreciation is volatile and unpredictable. We make a conservative assumption for each metro area, based on long-term and recent local trends, typically 2-3% per year. This is nominal, not real, appreciation. Selling Closing Costs: Include the real estate agents' commissions, transfer taxes, title insurance fees, and other closing costs when selling a home. Utilities: Water, electric, and sewage are often higher for homeowners than for renters. We assume you would pay $100 per month more in utilities as a homeowner than as a renter. Our methodology compares the total cost of renting with the total cost of buying. To calculate the cost of renting, we start with the monthly rent and add renter's insurance and a refundable security deposit. To calculate the cost of buying, we start with the purchase price and calculate the initial down payment and buyer closing costs; the monthly mortgage payment and other recurring costs like maintenance, property taxes, and insurance; income tax deductions for mortgage interest and property taxes; and the final mortgage payment, sales proceeds, and seller closing costs. These costs depend on numerous assumptions, like your mortgage rate, your income tax rate, how long you stay in a home, and local home price appreciation: we provide baseline assumptions that we encourage you to tailor to your personal situation. Finally, we use a net present value (NPV) calculation to compare the total costs over time of renting versus buying. This calculator is provided for educational and informational purposes only. You should not take any action on the basis of the information provided through this calculator. It relies on assumptions and information provided by you regarding your goals, expectations and financial situation. All figures are hypothetical and may not be accurate indicators of historical or current performance. Past performance does not guarantee nor indicate future results. This calculator does not take into account individual circumstances and should not be relied upon in any way as the sole source of information. Please consult with financial, tax, and legal advisers for any advice relating to your personal circumstances. 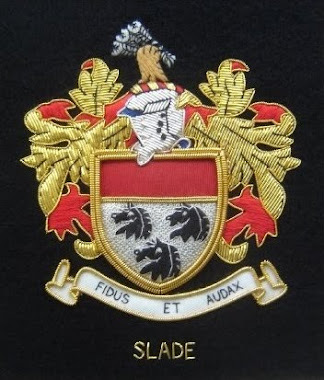 This service shall not infer that the company assumes any fiduciary duties. 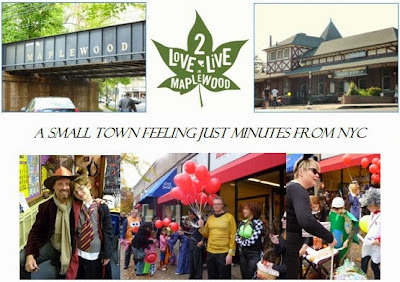 I HAVE LIVED IN MAPLEWOOD SINCE 1997 AND HAVE LOVED EVERY MINUTE OF IT. WE HAVE A SMALL TOWN FEEL JUST 20 MILES WEST OF NYC WITH A TRAIN RIDE SIMILAR TO TAKING THE F TRAIN FROM PARK SLOPE TO MANHATTAN. EASY ACCESS TO NYC, YET AN ALMOST OLD WORLD CHARM IN A DOWNTOWN VILLAGE ATMOSPHERE WHERE RESIDENTS LOVE TO COME TO HANG OUT FOR HOURS AT A TIME. 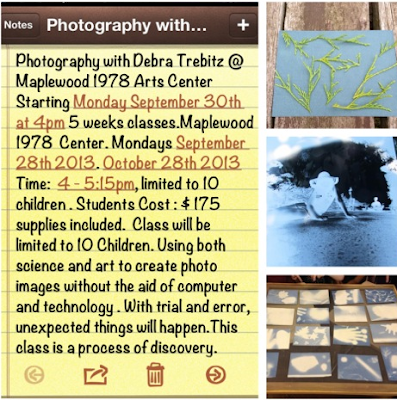 IF THAT ISN'T ENOUGH, HERE ARE SOME OF THE EXTRA SPECIAL EVENTS AND THINGS THAT MAKE IT IMPOSSIBLE NOT TO "LOVE TO LIVE IN MAPLEWOOD." 6. Hang out by the duck pond in Memorial Park during the Spring/Summer and Fall and sled down the Big Hill at Memorial Park in Winter. 7. Dickens Village in Ricalton Square During the Christmas/Hanukah/Kwanza Holiday Time. 10. Take a drive up the Reservation to see the foliage, the view of NYC, hike, use the dog parks, teach your children to ride a bike, job, see the waterfalls, etc. • By Emily Gitter , NY TIMES REAL ESTATE (with some updates to keep content relevant to the current time frame by mark Slade). Lay of the land: Maplewood was originally developed as a weekend town for Newark residents and still maintains something of a country-home aesthetic. The small downtown is quaint, with no national chain presence, and the residences are predominantly twenties clapboard or brick Colonials, although there are also a handful of condo developments. “It has this small-town sweetness; it’s more like a town in the Berkshires than the suburbs,” says writer Marina Budhos, who moved here from the Upper West Side last summer. 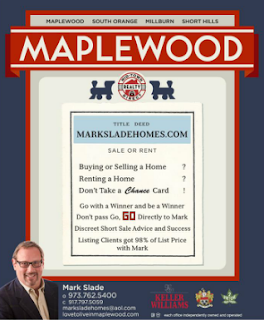 Meet the neighbors: Maplewood is a draw for those who abhor cultural blandness and ethnic homogeneity but who can’t afford to raise families in Manhattan. “The biggest strength of the town is its diversity,” says Jane Goetz, a Realtor and 30-year Maplewood resident. More than 40 percent of Maplewood’s residents are nonwhite, and along with South Orange, its “sister town” next door, Maplewood is home to a number of interracial and gay couples. “It’s a great mix of open-minded people,” says Ed Bikales, who relocated from 103rd Street and West End Avenue six months ago. The town also has a significant artistic and intellectual community. “There is almost an alarming number of children’s-book authors here,” says Budhos, whose husband is, in fact, a children’s-book author. Needful things: There are several public playgrounds and parks, baseball fields that are flooded in the winter for ice-skating, and a 2,000-acre nature preserve at the edge of town that is frequented by hikers and picnickers; an Olympic-size public pool is a center for family activity in the summer. The pedestrian-friendly downtown district offers several good restaurants as well as a four-screen first-run movie theater. Gourmet food is available for takeout at (edited as of 6/2011) Crane’s Deli of Maplewood and the many other restaurants in town, and there’s a farmer’s market too. Harried commuters love the Maplewood Concierge Company at the train station, which runs errands like picking up dry cleaning, buying groceries, and taking cars to the mechanic while its clients are at work in Manhattan. Four of the richest men in America live in the Garden State, according to Forbes — two live in Millburn-Short Hills. Local Residents Leon Cooperman, 70, and Peter Kellogg, 71, tied one another at 166th on Forbes 400 Richest People in America list, each netting approximately $3 billion, according to the Forbes magazine. Both men specialize in the Investment Industry. 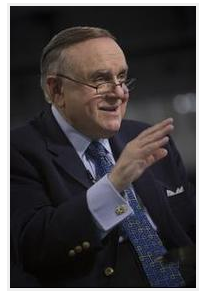 Cooperman is the founder of Omega Advisors, Inc and made his money in hedge funds, the website states. He is the 586th billionaire in the word. Kellog, the 527th billionaire in the world, made his money through investments. 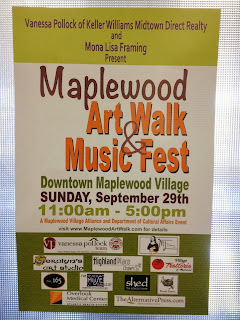 This Sunday, September 29, come to Downtown Maplewood to enjoy the 2nd Annual Maplewood Art Walk & Music Fest which will run from 11 a.m. to 5 p.m. in Maplewood Village. Once again, downtown streets will come alive with nearly 40 local artists, photographers, and jewelry makers displaying and selling their handcrafted and original work. New this year, the event also will feature live music by several local bands performing at Ricalton Square and other locations throughout the Village. 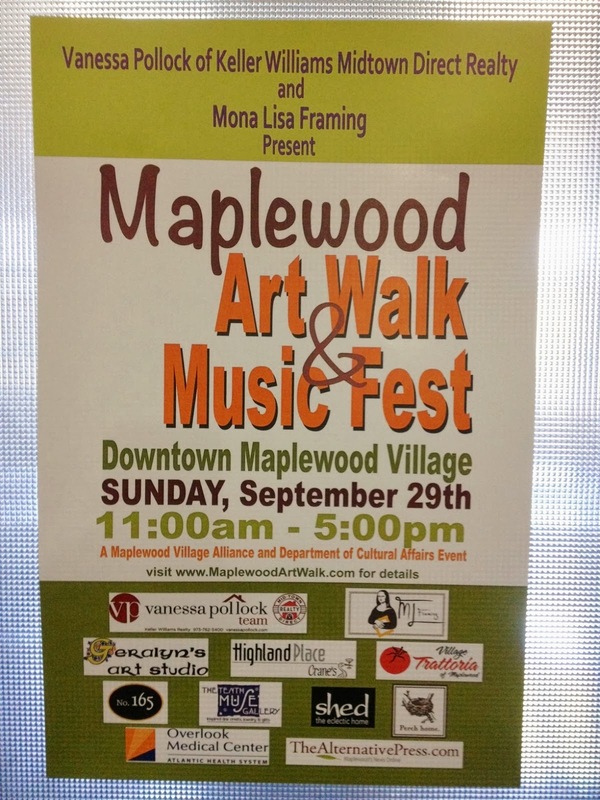 The Art Walk will take place rain or shine. Baker Street and Highland Place will be closed to traffic; Maplewood Avenue and all township parking lots will remain open. Make sure you stroll through the Village and turn every corner to see all the art, hear all the music, enjoy all the kids’ activities and visit all the participating merchants. This is your chance to buy unique art, hand crafted jewelry, dine al fresco and check out the special offers, events and activities at the 30 participating merchants. 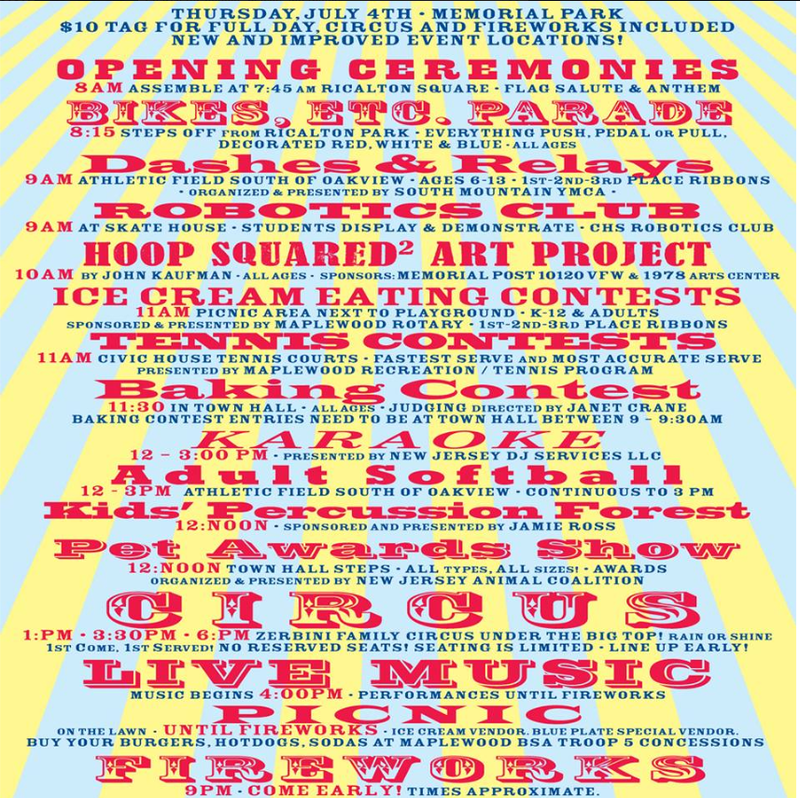 Read below for a listing of everything going on Sunday, September 29 from 11 am to 5 pm. Jersey-fresh, garage-stained, and ready to throw down their big, joyful noise. -12 to 4 pm Performance Violinist Joseph Tornquist Make sure you turn the corner, visit Baker Street and enjoy this CHS phenom. - 5 pm The After Show Party – at Highland Place/Crane’s - don’t miss the “After Show Party” at HPC! Live music by local favorites Mood Ring, passed apps and cash bar. We’ll present the Best of Show with a $200 cash prize and the runner up with a $100 gift certificate to award-winning Restaurant Lorena’s! -Community Art Project – build a mini village made from recycled goods at Little One & Co.
Highland Place/Cranes Artist Exhibit: Sandy Bluhm, Post-Show Award Party with Live Music and Free Apps. Special Offer: Mention “Art Walk” and receive 15% off your entire bill all (non alcoholic drinks only). Little One & Co. Participate in a community art project and help build a mini-recycle village. Bring your creation (made of recycled materials) or make one at little one & co… and see what we can create when we work together.